Dream Quest provides youth with vocational and creative opportunities to imagine and build their dreams. 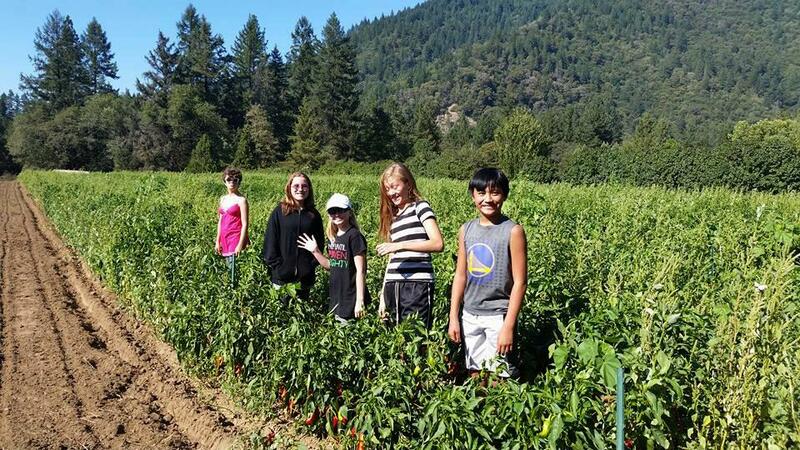 Dream Quest is located in Willow Creek, California, and offers year-round programs. 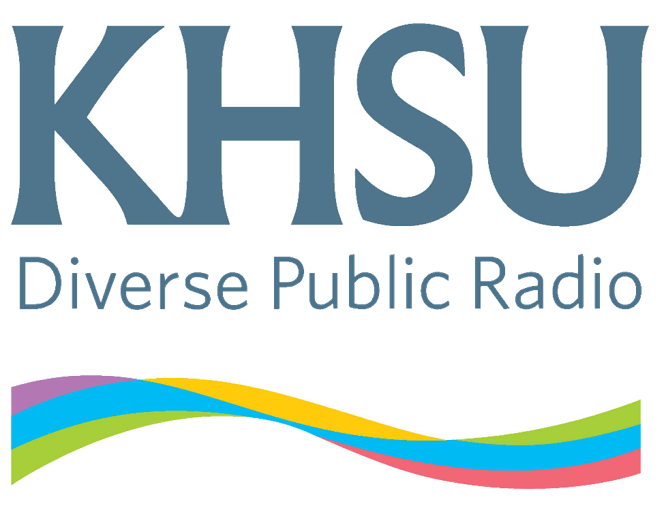 Dream Quest StepUp program coordinator Nick Wilde connected with the KHSU Magazine to talk about community resilience and fostering healthy pathways for youth. Food For Thought journeyed to Marcelene Norton's Quail Run Farm in the Hoopa Valley. Marcelene and Jennifer Bell discuss efforts to maintain healthy local food production and cultural connections in Hoopa. This week's Thursday Night Talk featured host Brenda Starr in a discussion about Measure M, the measure that will decide whether the statue of President William McKinley will be taken off of the Arcata Plaza. A "Yes" vote is to keep the statue on the Plaza. "No" voters want to have the statue removed. Advocates from each side joined the show to make their case as to why the statue should stay or go. This conversation unpacked the history of William McKinley and addressed the social and policital implications of this vote.